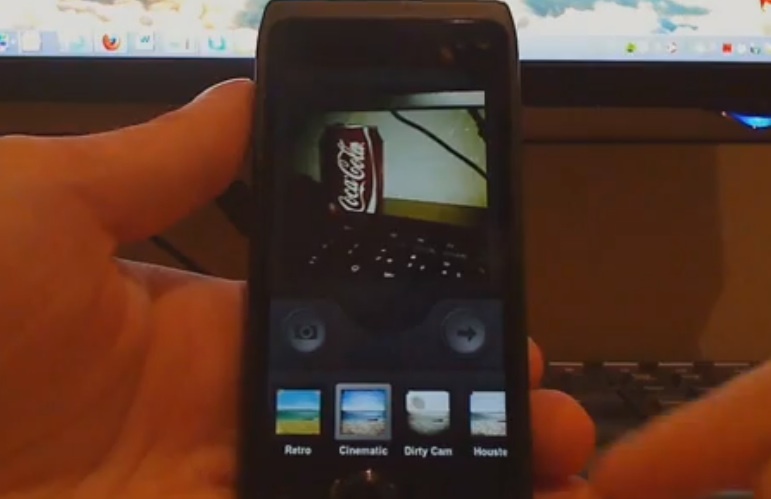 Videos: MeeGo-Harmattan app demoes (Nokia N950) – Sophie Cam, iStunt2 and more! MaemoSverige uploaded some app videos for MeeGo-Harmattan demoed on the N9. A pretty cool miniclip game.